Hello, you beautiful soul! 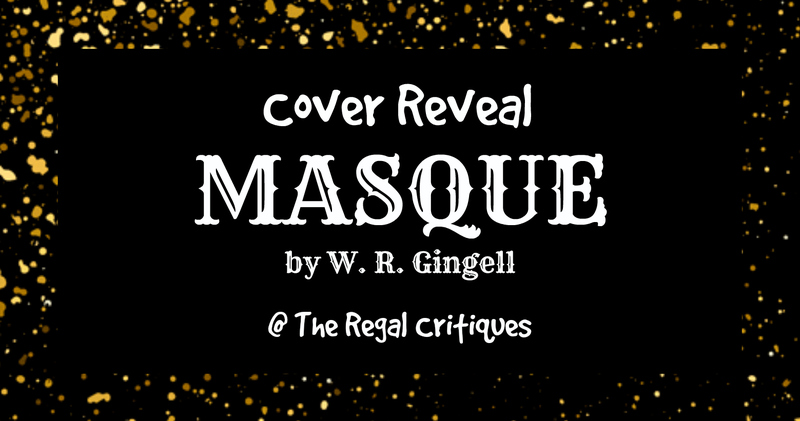 I'm incredibly stoked to present you with the new cover of MASQUE by the lovely W. R. Gingell today! MASQUE is, without doubt, a very unique retelling of Beauty and the Beast. The author has added to the story it's own creative flair, while only keeping the very basics of the original story intact. In this book we get the reclusive, formidable Lord Pecus who has been quite unfortunately cursed with a beast's face, and the incredibly mischievous Lady Isabella Farrah who has a slight problem in refraining from poking her nose into affairs that don't really concern her. Lord Pecus believes that Bella is the one to break his curse, but circumstances prove that that is easier envisioned than contrived. The mystery aspect of the story was given more priority while the romance was just barely there- and that suited me perfectly fine. Read more. 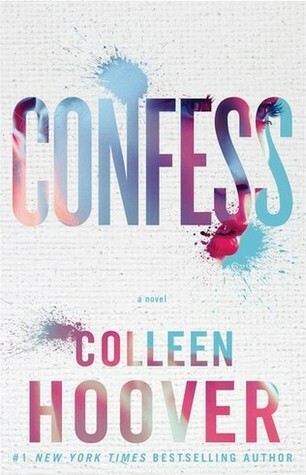 Due to various reasons, the author decided to opt for a new cover for this kickass book- and no one could be happier about it than me! When the author- very generously- shared the new cover with me prior to the reveal, I was so excited I was practically jumping on my toes. I felt it couldn't have been more perfect and I TOTALLY fell in love with it and I really can't wait to share it with you guys. 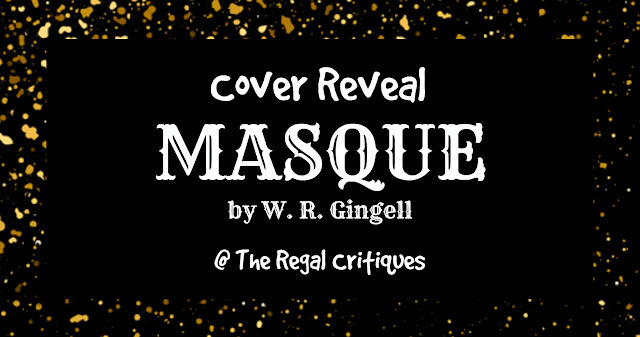 So, without further ado, let me reveal to you the absolutely stunning new cover of MASQUE in all its glory! So, as was announced a few days back, I'm ready to start WoW again at The Regal Critiques and I'm here with my first ever post- hope you like it! Hey there, you beautiful souls! 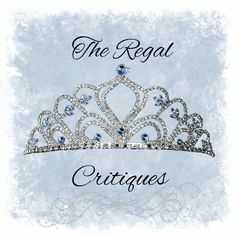 It's me Ruzaika, reintroducing a feature here at The Regal Critiques- Waiting on Wednesday! If you've been with us since the beginning, you'd know that Veronika did these posts some time back, but decided to give up on them when she didn't feel quite up to continuing with the posts. Well, I've decided to bring this feature back on- read further to know why! A new month means? New releases!! 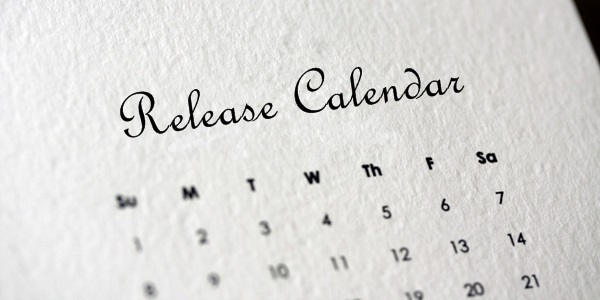 Without further ado, let's bid adieu to February and welcome March with open arms- and our brand new release calendar filled with gorgeous, gorgeous books!